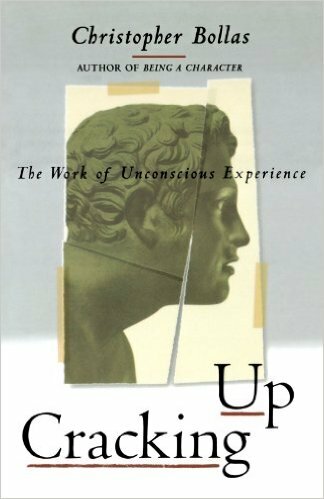 In Being a Character, Christopher Bollas argued that Freud’s vision of the dream process is a model for all unconscious mental experience. In Cracking Up he extends his exploration of the inner world of human experience and suggests that the rhythm of that experience is vital to individual creativity. It allows us to develop what the author calls a ‘separate sense’, which we use to assess the meanings of our own experiences and also to attune ourselves sympathetically to the lives of other people. In this original and thought-provoking book, Bollas examines how people educate one another in the idioms of their unconscious lives and considers the nature and consequences of the traumas that inhibit the freedom to do this. He studies what we mean by the past – is it unchangeable or can history be a creative, open understanding of experience? We come to know who we are by giving form and meaning to our past – yet what do we mean by the self? Bollas’ answer suggests yet more ways in which the ‘separate sense’ expresses each person’s unique qualities.